Basden Eye Care has consistently received 5 star patient feedback and reviews, including being voted best eye care provider in Auburn-Opelika. Our doctors and staff value your relationship with our practice and always work hard to provide the absolute best care and service. Whether it's for glasses, contacts, eye problems or emergencies. caring, compassionate care can make for you and your family. 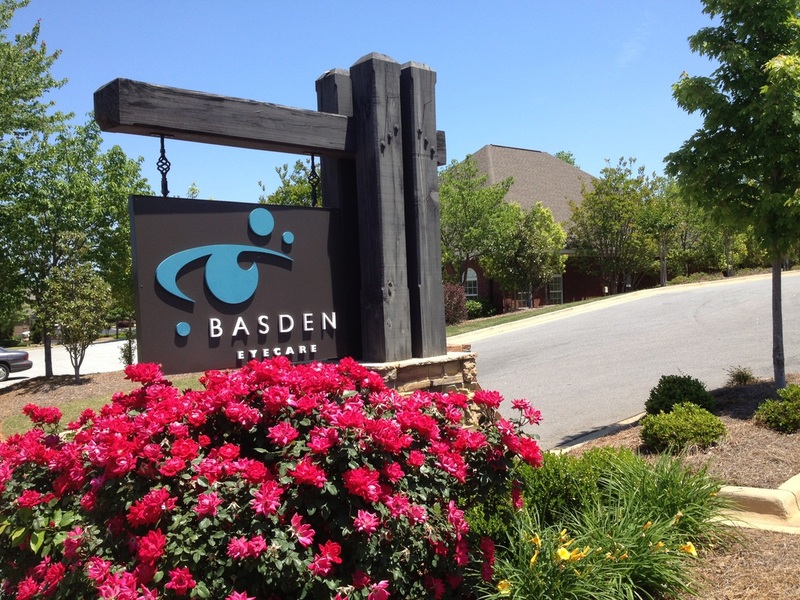 In private practice since 1993, Dr. Brett Basden and his staff at Basden Eye Care work tirelessly to provide the best patient experience in Auburn, Opelika, Valley, Columbus, Montgomery and surrounding areas. Contemporary science has transformed our medical office and serves as the foundation for excellent patient care. Basden Eye Care offers state-of-the-art technology for the best possible solutions to correcting vision problems and diseases of the eye. Each team member at Basden Eye Care works to advance their education so that we may provide better solutions for each patient's needs. Our dedicated associates develop caring and trusting relationships with our patients. We treasure each friendship and likewise, we are always delighted to welcome new patients to our practice. We hope you will share the same level of confidence in our compassionate and knowledgeable team after you experience the professionalism of our practice. Most importantly, we value every encounter with our patients and the unique opportunity to build upon our reputation as a practice of distinction. Thank you for visiting our website and we look forward to your visit.